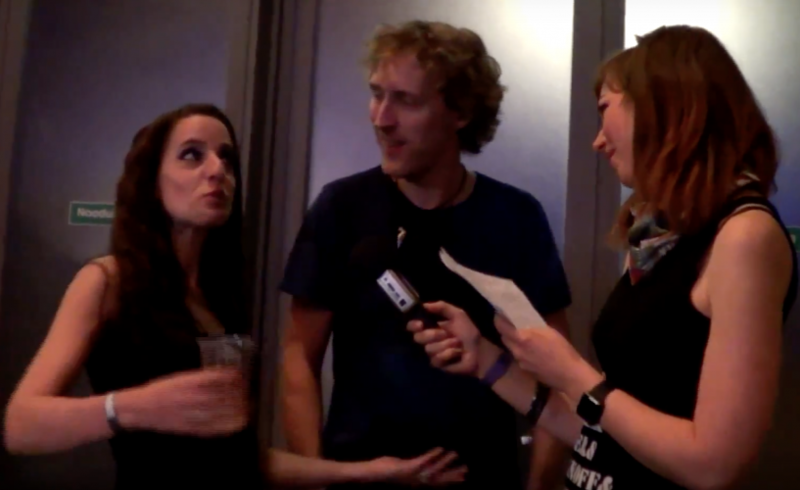 KINGFISHER SKY played at Female Metal Event 2016 last year already, but we didn’t catch them for an interview. So this year we had to! The band went through some lineup changes plus they released a music video. We also admire the same singer goddess – check it out! What do you think of the Dutch band? Tell us in the comments!